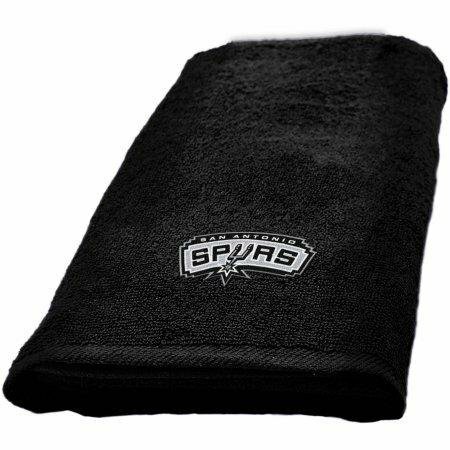 Dry your hands off like a true fan with this Official NBA Hand Towel by The Northwest Company. You'll feel fresh and ready to go after using this fluffy hand towel that is gentle on your hands. The quick absorbency of this 15-inch x 26-inch hand towel allows you to be on the go in an instant! Made from 100 percent cotton, it is also machine washable.